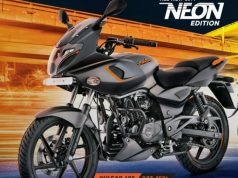 Bajaj Dominar 400 Price in 2019, Images,Colours,Mileage,Latest Updates..
Bajaj Dominar 400 has been the gem in the crown of Bajaj Auto. 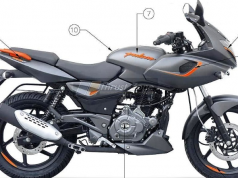 The 400cc bike comes powered by the same engine as KTM Duke 390. 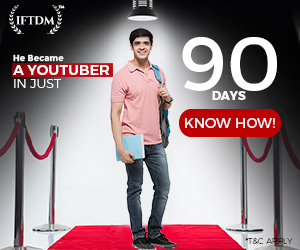 It boasts a masculine and powerful stance along with premium features. Now, the bike manufacturer is gearing up to give the Dominar 400 a revised look. 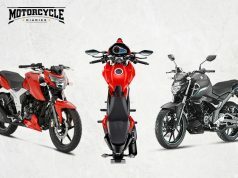 The updated Bajaj Dominar is scheduled to launch in 2019. 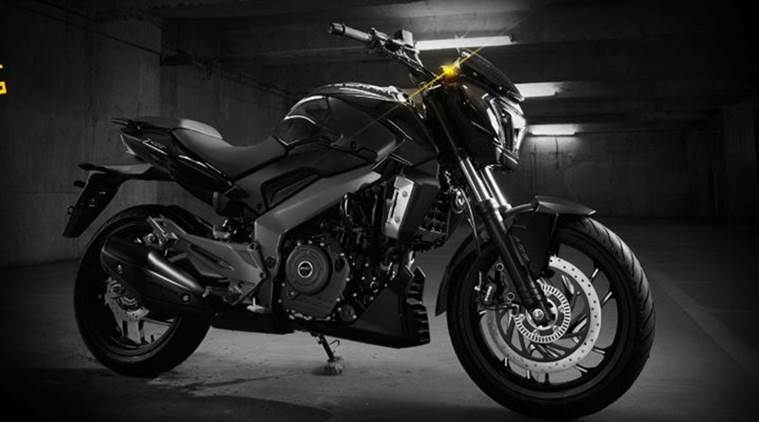 2019 Bajaj Dominar 400 promises to come with more style and improved performance. It will not only receive visual updates but on the mechanical front as well. 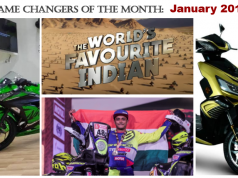 The bike is expected to get USD front forks for suspension duty. A new exhaust system and more informative instrument cluster are also on the card. Reduced vibrations will ensure a better and comfortable ride quality. 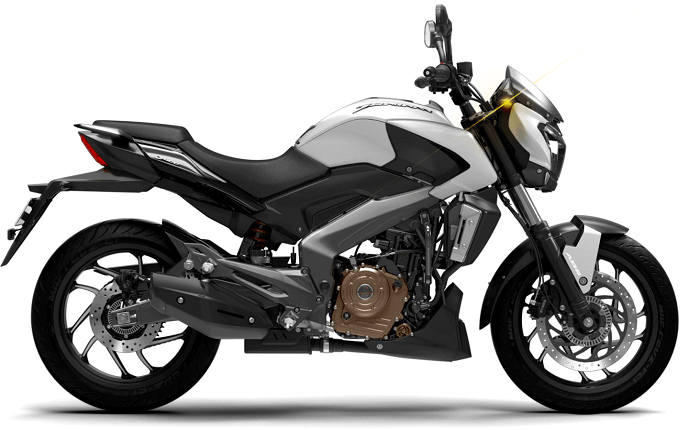 The updated Bajaj Dominar 400 will come with an upgraded engine as well. 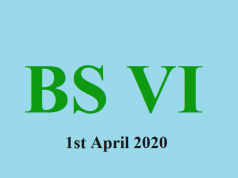 It is to be seen if Bajaj introduces a BS-VI engine complying with the upcoming emission norms. 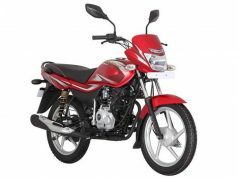 With these updates, Bajaj is expected to see an increased sales number for its flagship bike. 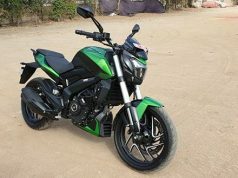 Bajaj Dominar 400 has not been able to fetch the desired sales result, despite having enough muscle. 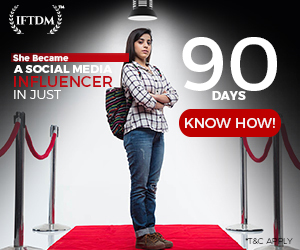 Its retail number has reduced significantly in recent past. 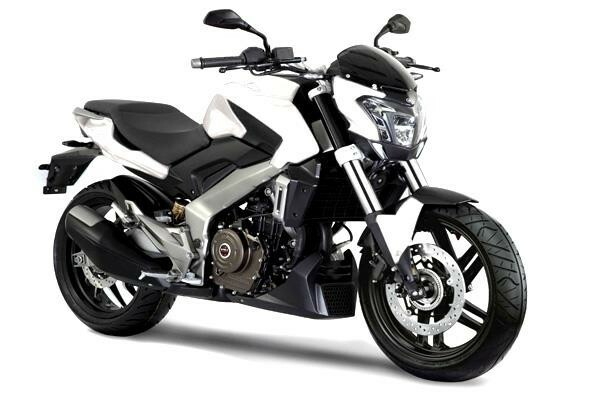 Bajaj launched the Dominar 400 with the aim to sell around Royal Enfield Classic 350. The RE Classic 350 has registered 45,000 units of sales in October 2018. Compared to that, Bajaj Dominar has sold only 659 units, marking a new low for the model. 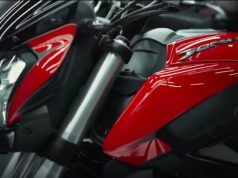 The Bajaj Dominar 400 comes with a design inspired by the Ducati Diavel. It gets features like LED headlamps, LED taillights, fully digital instrument cluster, a separate digital console, ABS, alloy wheels etc. So far, the bike came as a very appealing model. 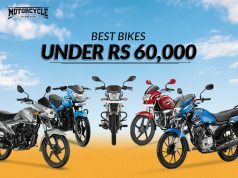 Bajaj has updated the bike already with the aim to boost sales but didn’t see a very positive result.